^ Xu Liangdi (2015). " Lin Jianhua appointed new president of Peking University". 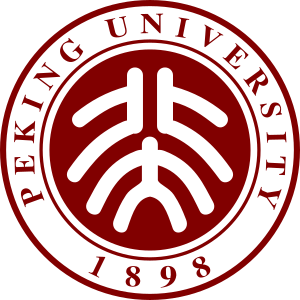 Peking University. Archived from the original on 2015-03-17. ^ "President: Lin Jianhua". Zhejiang University. 2012. Archived from the original on 2015-02-03.